Mannfolk is led by a fashion expert who has been in the business for more than 15 years. Headquartered in Los Angeles, Mannfolk is your one-stop shop to all things fashion related public relations. Capable of securing top tier placements in leading publications, no doubt that PR firm has hit the big time and continues to do so for their clients. Creating campaigns based on each individual brand, they pride themselves on branding an expert-level strategy that creates results. 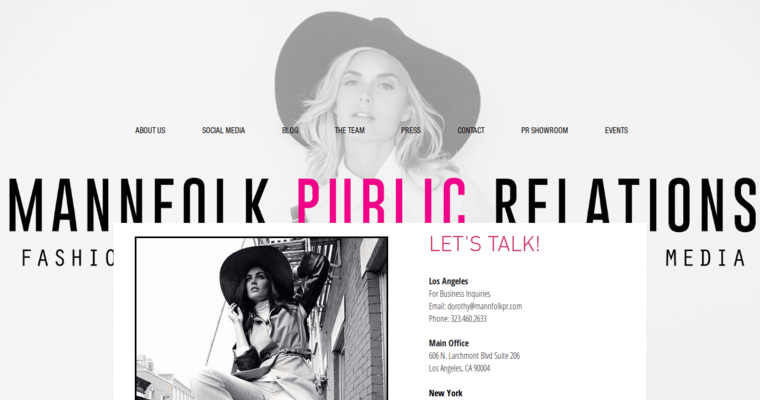 They want to bring your brand to the most highly sought-after trendsetters in the fashion industry. They have built the connection to get the right company and brand seen by all the right people. 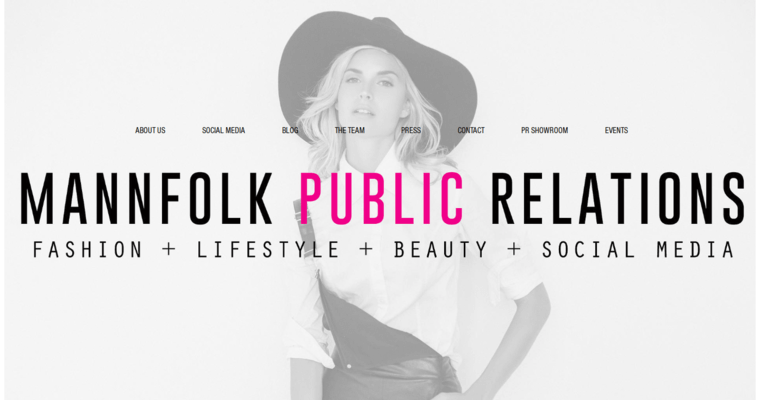 Public relations to Mannfolk is a walk in the park, and they continue to build relationships with publications and those who are in the industry. 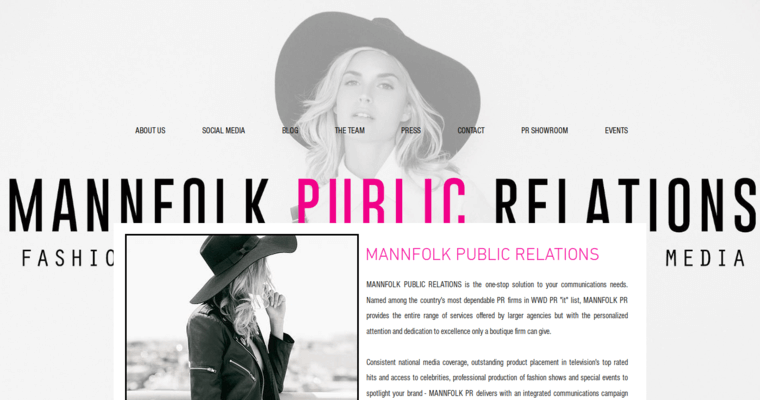 Mannfolk is a PR firm ready to get your fashion brand out on the map.